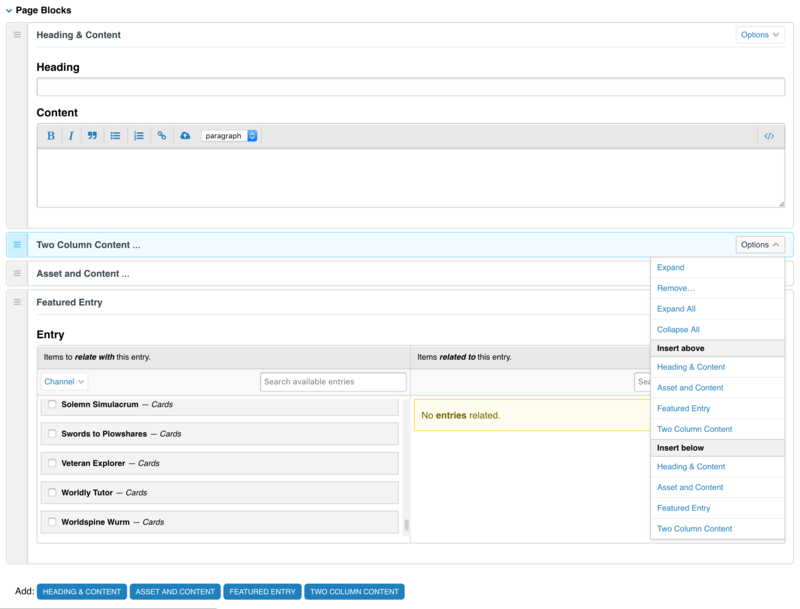 Bloqs lets you create well-defined blocks of content. You define the block type. Each block type has fields which you define. 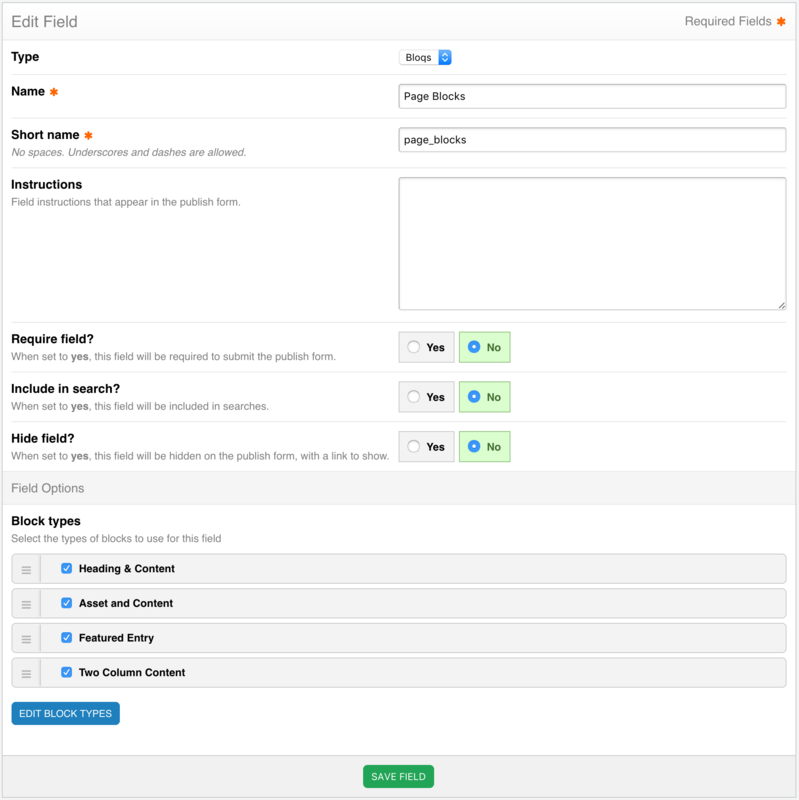 Then, you assign those blocks to your channel fields group. Find out more at eebloqs.com. This add-on comes with an optional 1 year renewal fee of $49.00. Read more about renewals.